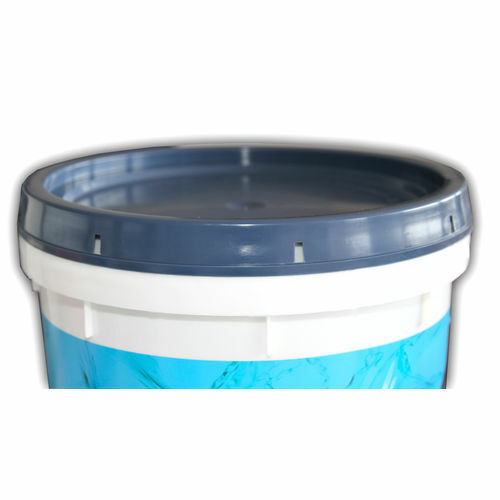 Created for our Safe Wash System, this dedicated 15 litre rinse bucket is a part of our process to get the safest clean of any car, truck or bike. 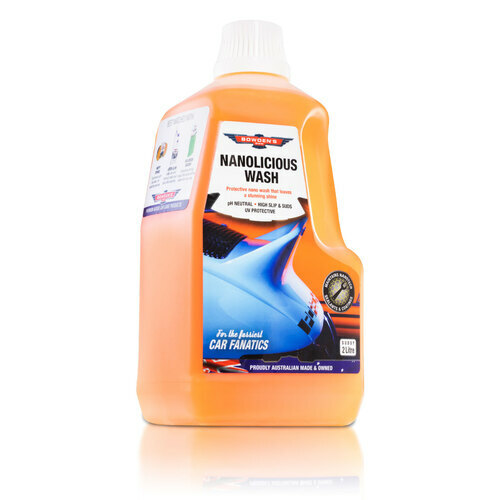 We made this and our Wash bucket easily identifiable for a two bucket wash technique, as it dramatically reduces the chance of any grit and grime from ever scratching your car. You use this bucket for your rinse water to clean out your Muffy Sponge, Shagtastic Wash Pad of Love Glove mitt out before putting it back into your wash suds bucket. 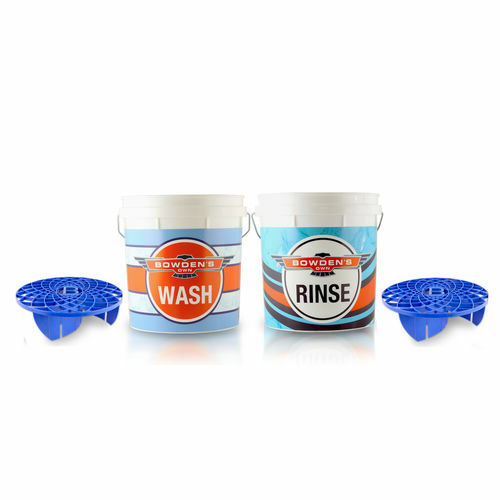 This simple system keeps the suds water clean and reduces the chance of any potentially scratching grit from ever damaging your cars paint. Big 15 litre capacity, an ideal amount of water needed for safe washing, especially when using a grit guard, or two! Fits our Great Barrier Thingys on the bottom of the bucket, keeping your washing tool away from the settled grit in the bottom. It's also proudly an Australian made and designed bucket!